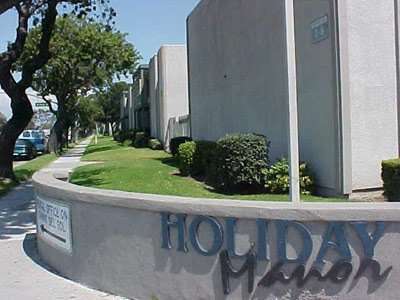 Holiday Manor Apartments is an affordable community located in the city of Oxnard where you can enjoy the beautiful coastal weather and beaches. 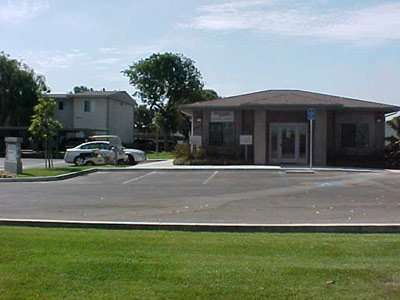 We are located near the Rose Shopping Center and across from Del Sol Park. 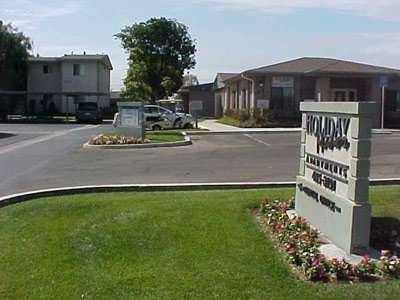 Laundry facilities are located in key areas for your convenience. 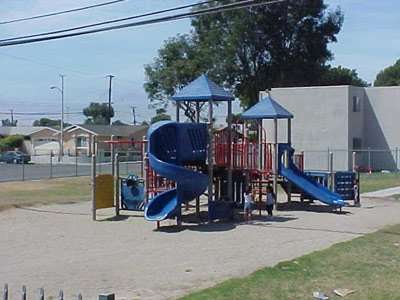 Spacious lawn areas provide playroom for children. A learning center is available as well.